If you are not doing email marketing for your small business you are missing out on a big part of your targeted audience. We have discussed several key points on the subject matter: Email Marketing For Your Small Business, Guidelines for Subscription, and Strategies For Service Companies; all them are chalked with great information. Today let’s focus more on the visual design of the email marketing campaign that you will create in your provider. This post is for all the creative people who lack photoshop skills or the money to hire a graphic designer. Five months ago I was outsourcing the graphics that I needed. Til one day I was threw with paying for designs that were virtually simple. Better yet, I was done with being lazy and said it’s time for me to learn how to do it on my own. I talked with several other business owners and learned they were using things such as Word to design graphics. I had no idea that was even possible. If you are a blogger you are probably very familiar with PicMonkey and how to use it for your blog photos and more. Truth be told I kept hearing about it and seeing the visuals people were creating. I wasn’t truthfully impressed until I sat down and worked with it myself. It is an online program that you can use from your desktop or laptop. Very simple to use. Tools are limited. Upgrading to the $4.95 does help you use other need tools. Can we say photoshop for FREE.99 that is what Pixlr.com is for me. I know how to use photoshop and am very familiar with the tools and much more. This is an online platform that you can create, design and edit in. I made my company’s watermarks using this. Then I put them on images. Look at the current graphic for this post. The boarder + IC name is one graphic watermark that I put on the final layer of the graphic design. Maybe two years ago while talking to Katrice of The Atlanta Tribune. I asked how they did the layout of the magazine; specifically her “lookout” page. Where she mentions products she is currently using or likes. She referred me to Gimp. Which is a program that you can download to your PC and Mac. Using just like the above tools. Also, very simple to use. Is a program that I mentioned earlier this year in 5 Tools That Will Revolutionize Your Business out of all the programs this one really is not for me per say. I know people who rave about how extremely easy it is to use. For me it was more frustrating than anything. The add features were great, however, when you learn how to download fonts for commercial use and source graphics, paying the extra money does not make sense in my book. Regardless of what works for me, if you want something that is all in one and that you can remix ideas than this is for you. Four simple programs for you to use with a plethora of online tutorials via Youtube that you can watch. 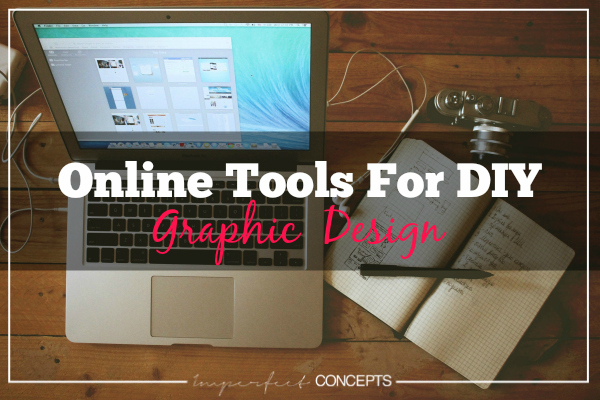 Knowing how to do the basics of graphic design can help your business tremendously. As of recently, I have been helping friends and consulting clients last-minute with design projects. Always giving the disclaimer that I am not a “professional freelancer” so they do not have high expectations. The skills I have picked up thus far have been helpful to them and myself. 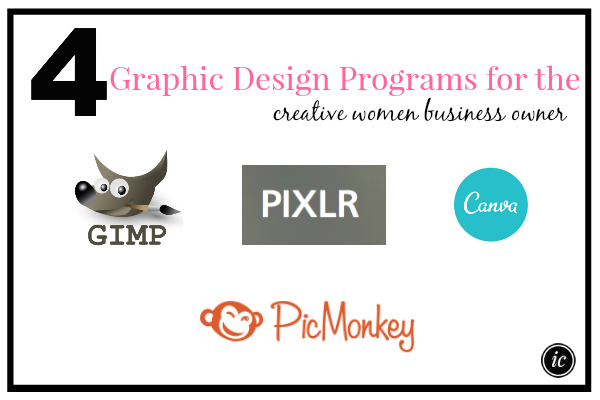 Have you heard of PicMonkey, Pixlr.com, Canva, or Gimp? What are your thoughts regarding them? Share how these programs can enhance your small business. Winners of The TemplateMonster.com Giveaway are Trina, Kateria, Carolina and please check your emails. What an incredible honor to be contributing to this site. Tasha and I “met” through Instagram. 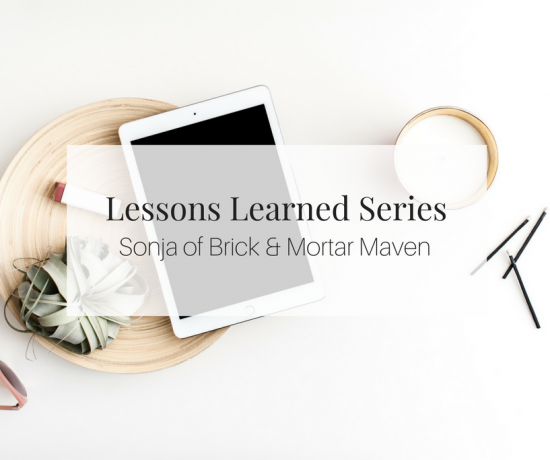 She reached out and used her influence to send many amazing clients my way. It was so unexpected and such a blessing to me. CJW Design is a new boutique design studio still navigating the stages of business infancy, so I was even more humbled and flattered when Tasha asked me to contribute to her site.